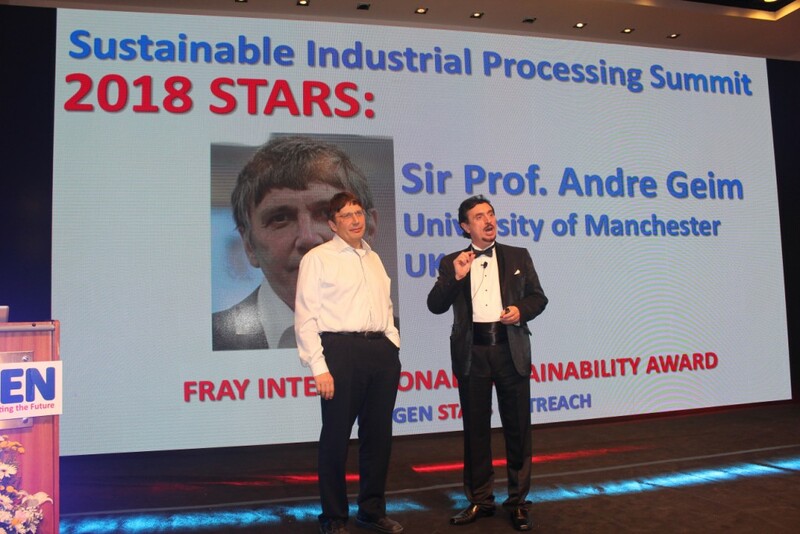 Sir Prof. Andre Geim is Regius Professor and Royal Society Research Professor at The University of Manchester. 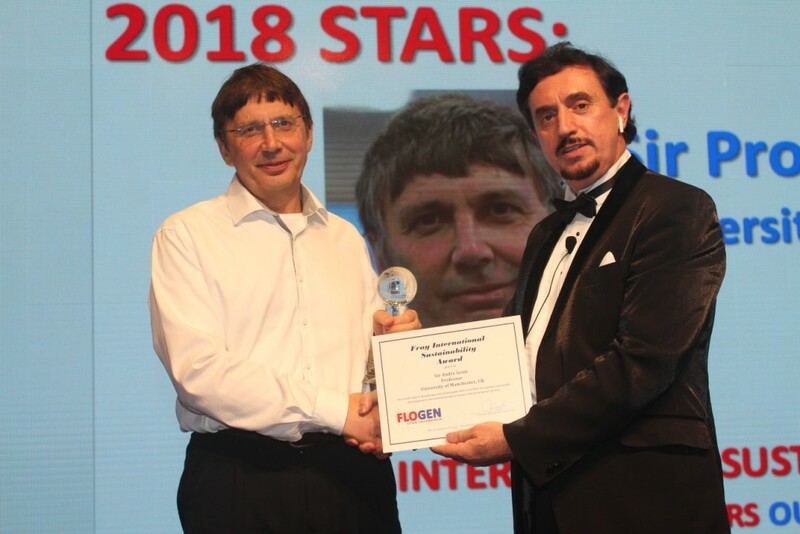 He has received many international awards and distinctions, including the John Carty Prize from the US National Academy of Sciences and the Copley Medal from the Royal Society. Most notably, he was awarded the 2010 Nobel Prize in Physics for his ground-breaking work on graphene. 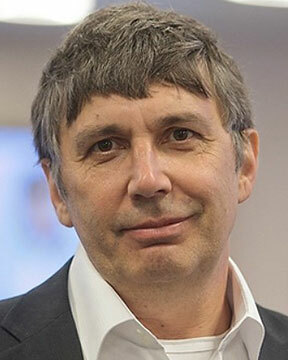 During his career, Andre Geim has published many research papers, of which more than 20 are cited over 1,000 times and 4 are cited over 10,000 times. Two of the latter are now on the list of the 100 most cited research papers in human history. 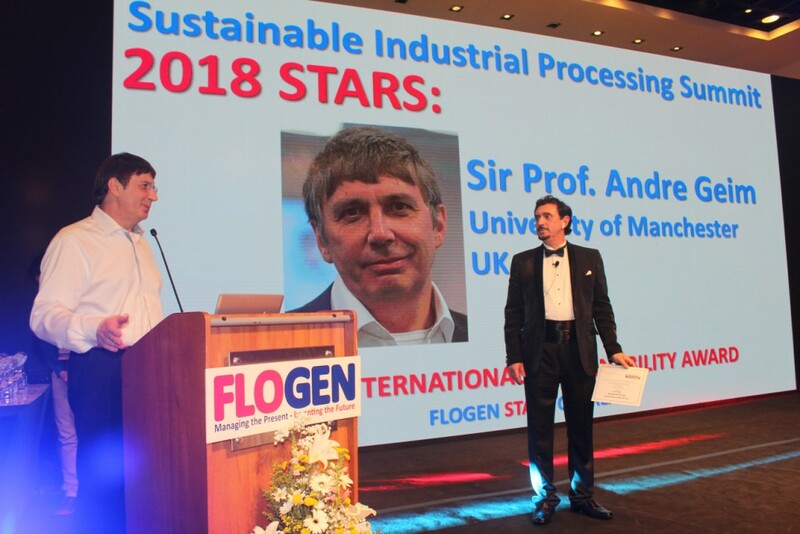 Thomson-Reuters has repeatedly named him among the world's most active scientists and attributes to him the initiation of three new research fronts-diamagnetic levitation, gecko tape and graphene.